With it being World Kindness Day today and Giving Tuesday next week, I thought it was the perfect time of year to revisit my “holiday giving” mission. Over the last few years, a lot of my values have shifted. Not changed, just sidestepped to, for me, more meaningful experiences. One of the ways that’s manifested is the way I give. Last year I wrote a last minute guide to charitable gift giving. It focused on substituting material gifts for donations in the name of loved ones. This year, I’ve been fortunate enough to learn more about gifts that give back. I’ve always donated items — most recently a ton of clothes and beauty products to Sistering, which Coco and Cowe introduced to me a couple years ago — yet there are incredible organizations out there that encourage shopping to facilitate the economical growth of other countries as well as sustaining underprivileged communities in our own nation. As succinctly written on its site, “ME to WE is an innovative social enterprise that provides products that make an impact, empowering people to change the world with their everyday consumer choices.” It’s a one-stop shop for a variety of give-back gifts, all of which fall into pillars upholding the singular mission to make the world a better place: education, water, health, food, opportunity. From jewelry and teas to trips that allow people to travel with a purpose, ME to We provides philanthropic people a variety of ways to gift meaningfully. 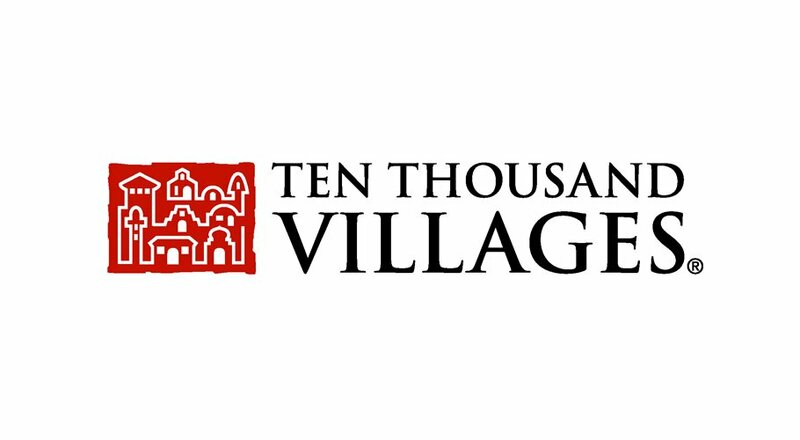 Ten Thousand Villages is fair trade retailer sourcing gorgeously handcrafted products from communities in the developing world. In a way, this store can be likened to the opportunity pillar of ME to We in that each purchased item helps to guarantee a fair, stable income of each maker. Not to mention that the jewelry, decor and clothing all carry “a beautiful story about the culture, traditions and skills of the artisan,” which in turn enriches the lives of those who walk away with them. A lot closer to home is the Shoebox Project. 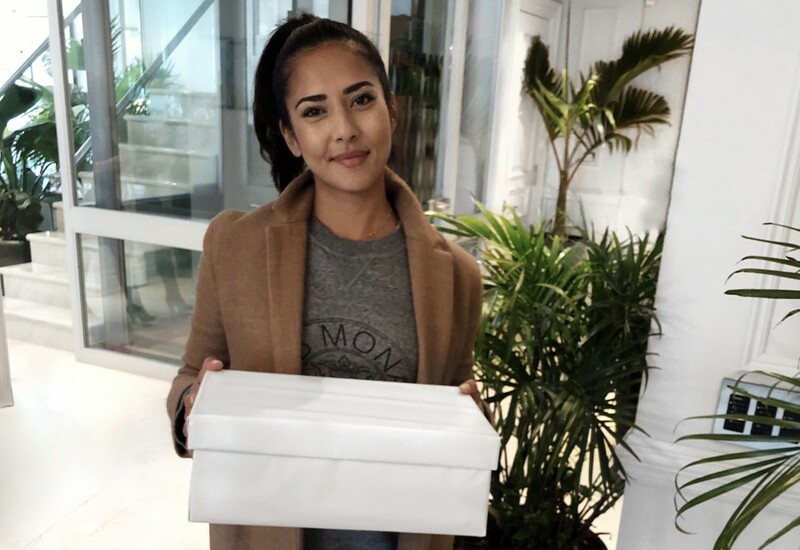 A simple idea that makes big waves, it “collects and distributes gift-filled Shoeboxes to women impacted by homelessness in communities across Canada and the US.” I had the opportunity to make a shoebox just yesterday with Brill Communications. 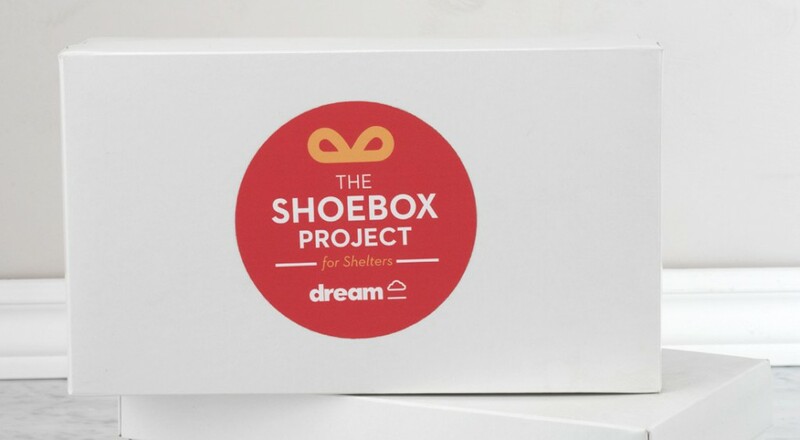 Each thoughtfully created and decorated Shoebox is filled with items valued at $50 that can enhance self-esteem and reduce feelings of isolation — which is one of the biggest threats to the welfare of homeless in general. 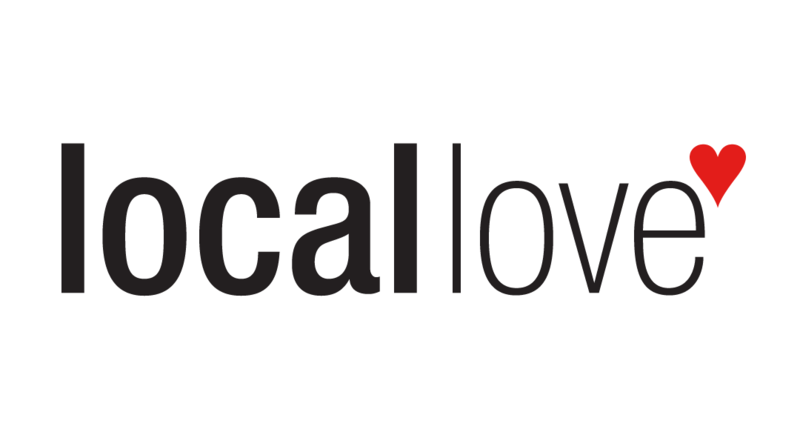 Founded by a ” group of savvy, funny (well, we think so anyway), community-minded folks,” Local Love is a long-over duepublication, in my humble opinion. Focused entirely on betterment, it’s the GTA’s top source for living well and giving back. So if you’re looking for another way to become involved, this is where you can start your research. Local Love even has a bite-sized guide on creative ways to give back as well. So make sure you keep you eyes peeled for that, especially if you want to find something out of my current three suggestions. This is just a small glimpse into the ways we can still give back with purpose, meaning and impact. There are countless of other people and organizations making it easier for the average consumer to shop and gift ethically. All it takes is a little research and a lot of creativity to make a change and a difference. Of course, this is to never underestimate the gift of time and a smile. Those go a long way too.